access-mdb 1 month, 1 week ago. Here’s another enthusiastic and sincere welcome to the many “transplants.” You’ll become “one of the family” in no time! Of course, there’ll probably be some “hiccups” ahead, but you’ll find all the help you need to make the transition right here … and you’ll love it! If not, just let us know. Of course, I’m speaking for the many, many more knowledgeable “gurus” you’ll find here than I, but we are indeed “family” here and I do pitch in when I think I have something to offer. We all hope you’ll do the same! Welcome again, and here’s hoping your transition is a smooth one. Welcome newcomers! 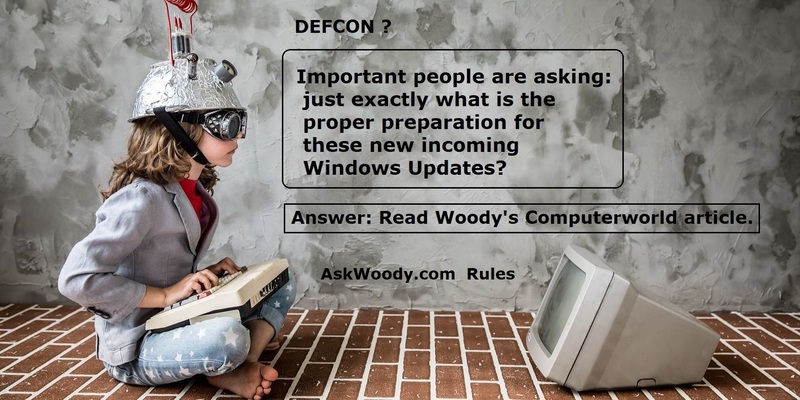 Some general advice is for Home users to review Woody’s DEFCON System and read his linked Computerworld articles, and for Business users to review Susan Bradley’s Master Patch List. That is just general advice, be sure to read everything else! One million posts is quite a whale. One question though: “How important are some of those posts that date back more than a decade?” Perhaps some house cleaning could be done to eliminate ancient posts of no current value. Just don’t ask me to do the job! That’s precisely the problem. Some of those ancient posts have a nasty way of suddenly becoming relevant. I’m primarily concerned about the load on our server. If it gets to be too much, I’ll jettison the old posts (probably based on date) and let folks rely on the Internet Archive’s Wayback machine. But I have a feeling that bbPress is organized well enough so those old posts won’t drag things down…. There is lots of good still relevant information buried in those posts. If the users here will search for it they will be pleasantly surprised. The server load should not be excessive if the underlying database is properly structured and accessed efficiently. I would expect the biggest drag to be searching. A good indexing mechanism is key to search performance. Wayback Machine can’t be relied on except for the most recent pages catalogued, there’ll already be big holes in the coverage. Okay, then. I’m convinced that adding 40,000 users won’t hurt performance. Let’s shoot for 1,000,000 posts as well – and see what happens…. The other I wondered about was Beta software – last post July 2015 from Drew1903 of blessed memory. But maybe some of the really old posts could be removed! Funny you should mention Y2K. I got a very interesting note over on the CustomerSupport side from a guy who told a great story. Seems he was completely spooked by Y2K — so much so that he drove to Alaska (in December!) 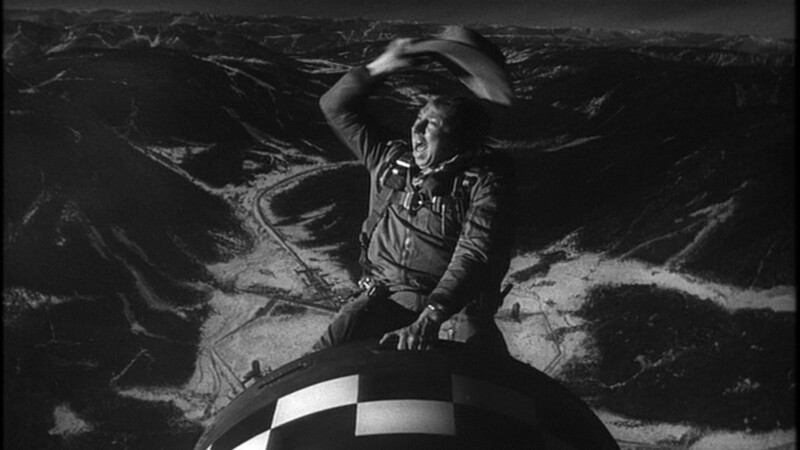 in preparation for the big kaboom. On January 1, he saw a post from me saying that the world hadn’t come to an end. So he decided to stay in Fairbanks instead of moving on to a tiny, tiny town in the frozen north. He’s in Fairbanks still today. I assume you mean the large chunk of post’s that never came back when WS went down and had to be rebuilt. Any idea if some of those missing pages found their way back onto the WindowsSecrets.com site? That’s all we have to work with…. They did not make it back. We were told they were unrecoverable as the last good backup was over 6 months old. No, pages that are extant will be missing from the Wayback Machine now. Example: https://forums.windowssecrets.com/showthread.php/91290-how-print-table-of-links-in-FF-(FF-1-5) – click for the other page of the topic..